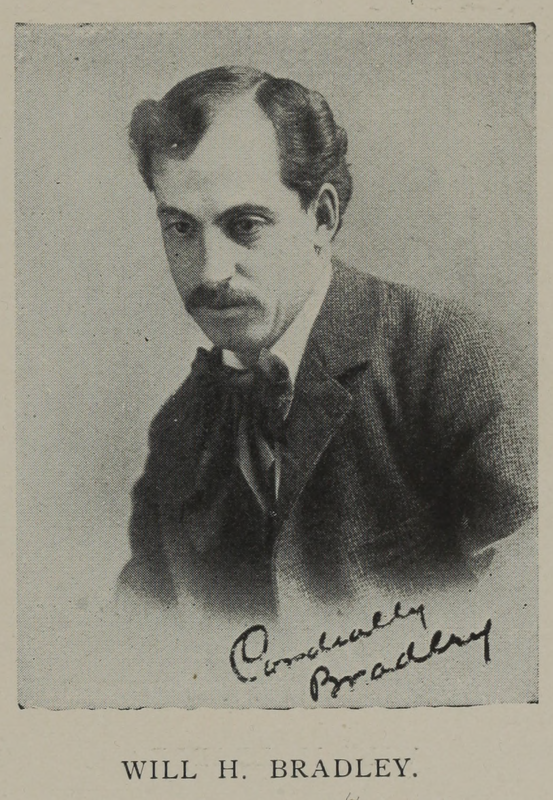 The purpose of BradleyHistory.com is to share the many documents that I have concerning the genealogy and family history of the Bradleys in America. These particular Bradleys trace their ancestry back to England and their subsequent emigration to Connecticut in the 1600’s. Famous Bradleys include Supreme Court Justice Joseph P. Bradley (1813 to 1892) who was appointed by President Grant and was the deciding vote on the Electoral Commission in the disputed Presidential election of 1876, General Omar Bradley (1893 to 1981) who served with distinction in World War II, Nathan Ball Bradley (1831 to 1906) who served in Congress in the 1870’s from eastern Michigan, and William H. Bradley (1868 to 1962) a type designer, graphic artist and printer. 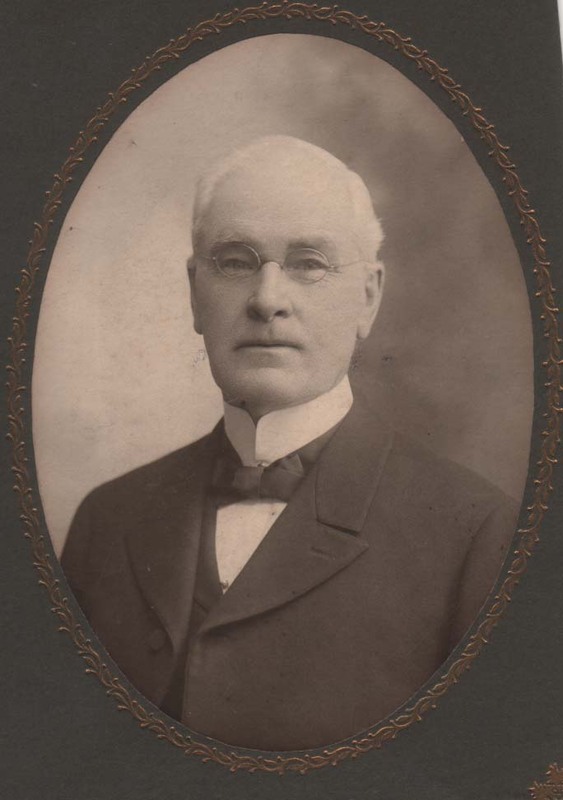 I became interested in the Bradley family history fifty years ago and I have collected documents and research since then and visited many of the sites that I will describe in this blog. I inherited my grandmother’s genealogy and family history papers. Her name was Kathryn Burris Bradley (1886 to 1984) and she traced our ancestry back to other family names such as Hoover, Van Leer, Wayne, McCurdy, McFarland, Templin, Matlack, and Burris. I also want to remember and thank my cousin Thomas “Tim” Norpell of Newark, Ohio who provided me with a photocopy of the scarce Henry Martin Bradley Autobiography and the Genealogy of 1927 which was put together by Tim’s father Max Bradley Norpell. I am a retired attorney in Alexandria, Virginia and I welcome your comments on the material that is presented here. copyright notice: Although downloads are free, I retain the copyright to the material that is presented on this website and blog and it should not be sold or distributed for commercial gain without my express written consent. This does not include photographs that are in the public domain. Thanks for putting this incredible history together Uncle Stu. It’s been awhile. I want to thank you so much for all the digging you have done to find our family history. Recently you really got my attention with the missionary from Thailand that shares my name. I’ve been curious about something. Katie has a tape of Grandma Bradley playing the piano and sharing about her life. On it she claims that her dad traded with the Indians. Do you know anything about that or can you find anything?